Kelly-Anne Cairns is an artist based in Aberdeen, Scotland. 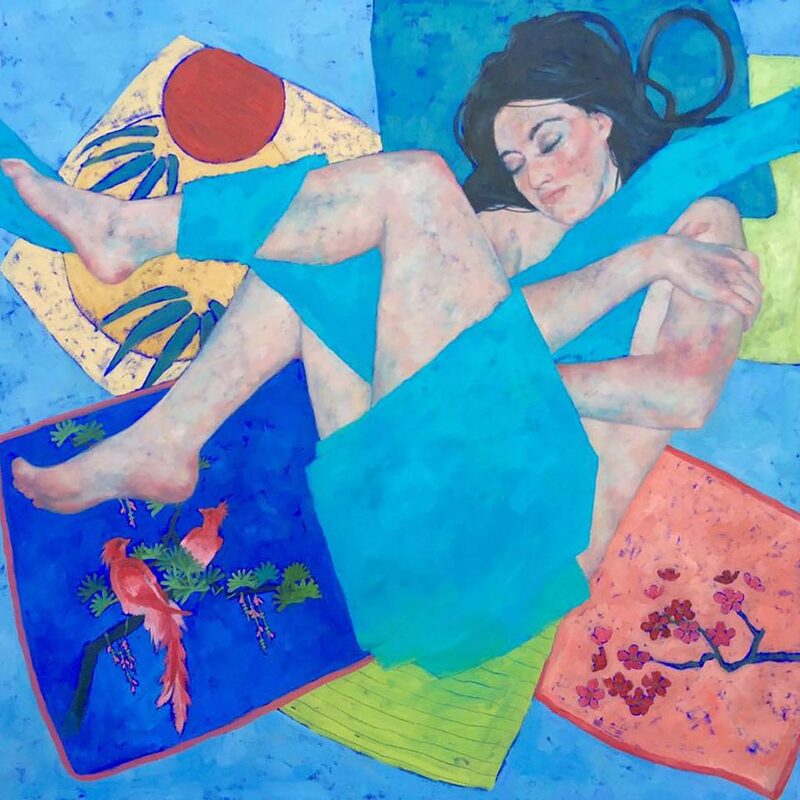 A graduate of Gray’s School of Art, her artwork has been included in the BP Portrait Award and exhibitions across Scotland, London, New York and Amsterdam. 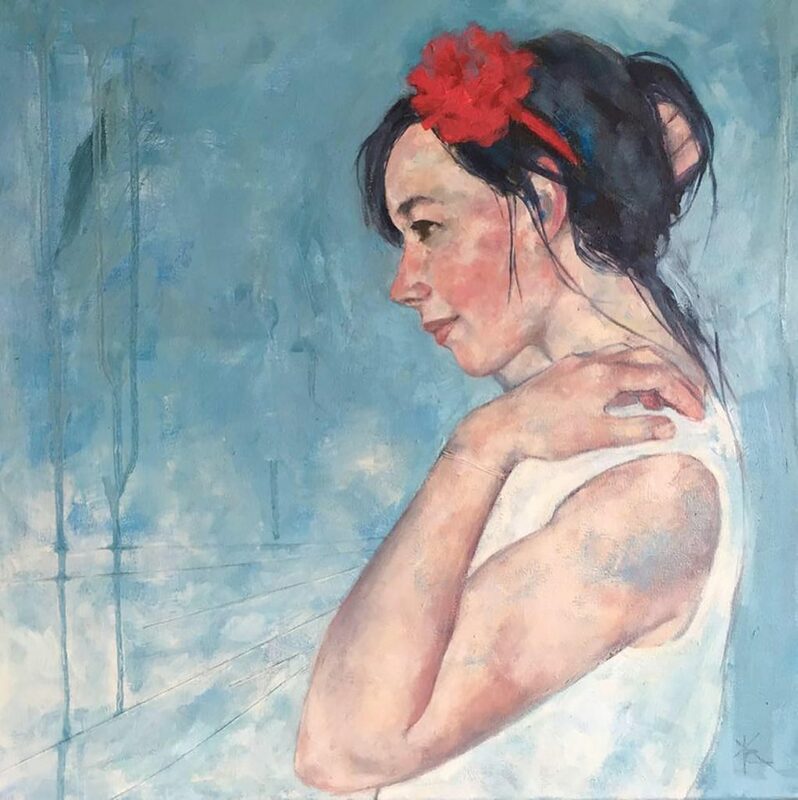 Recently she has been shortlisted for The Scottish Portrait Awards. 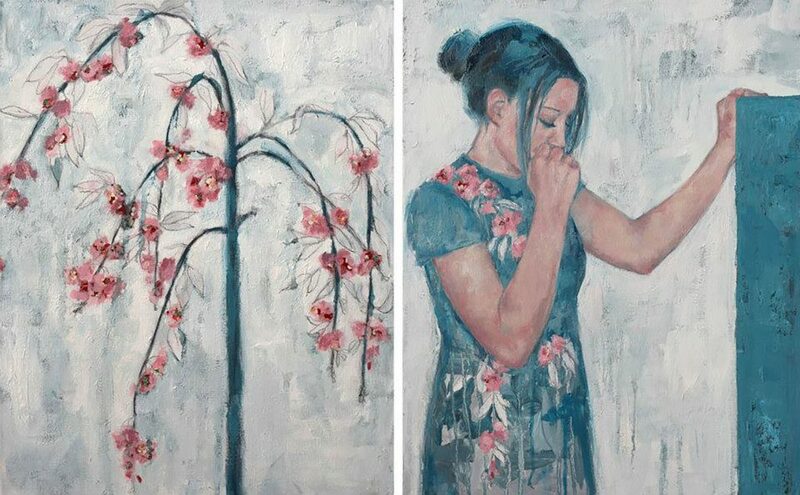 Kelly-Anne’s work is available through a range of galleries or by contacting the artist directly. 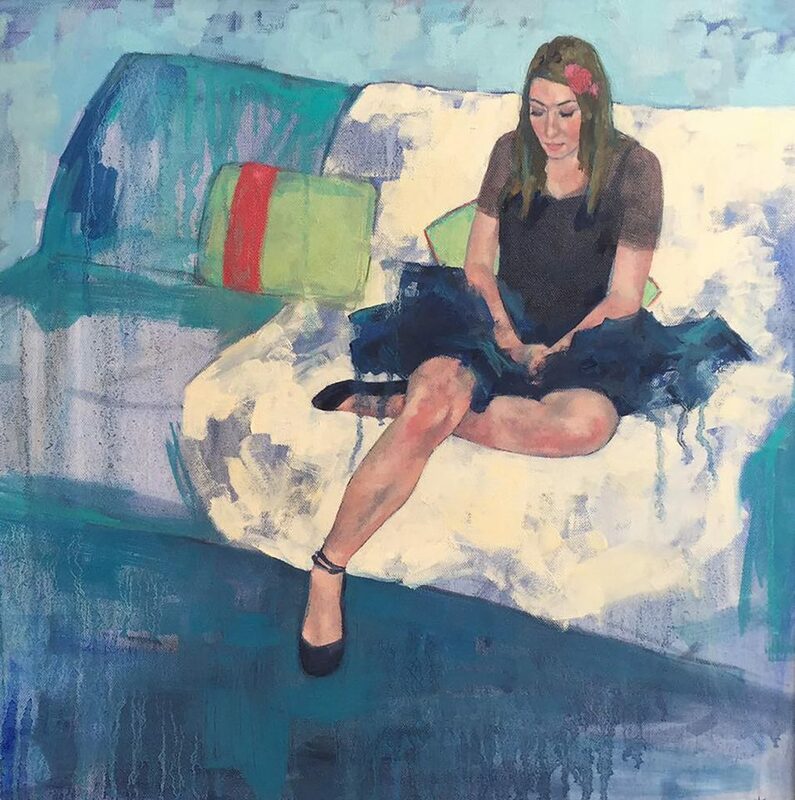 She undertakes private commissions and portrait commissions and offers private and group tuition. 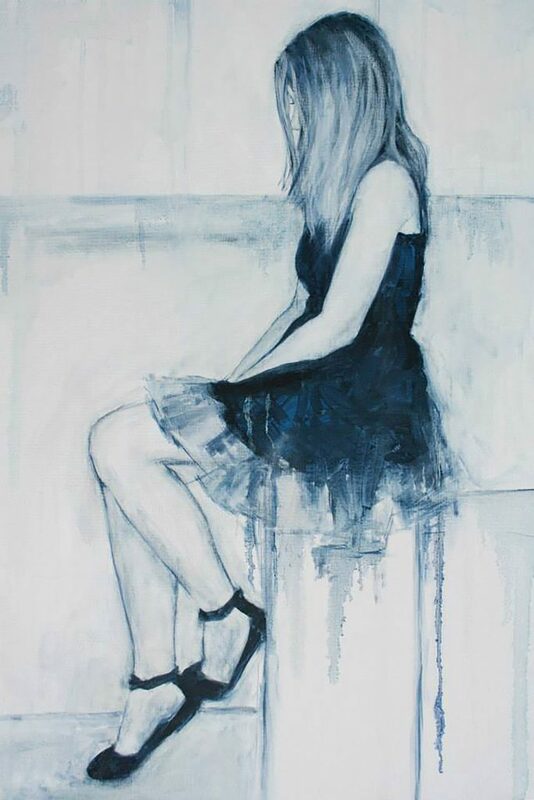 Portrait and figurative paintings can be commissioned. Individual portraits and group portraits can be organised. Portraits include a sitting with Kelly as it isn’t enough for her to work from photographs alone. 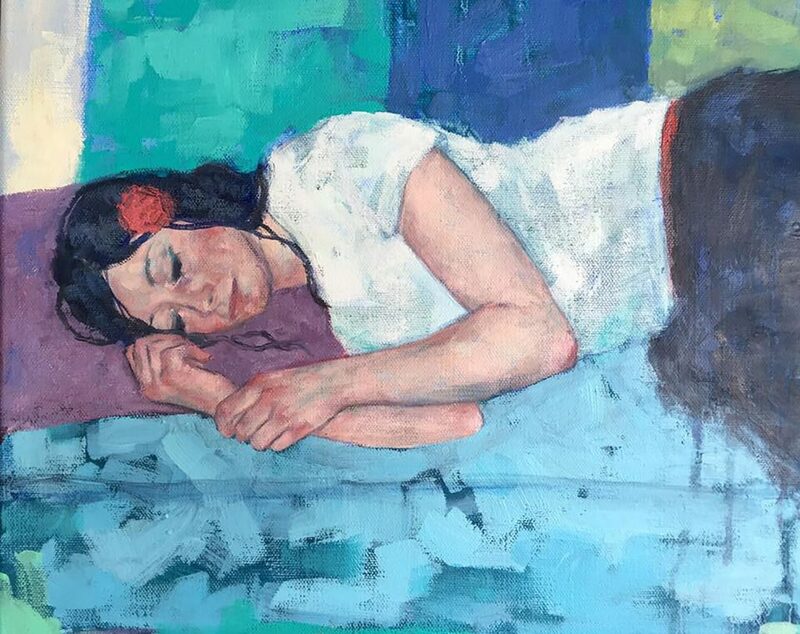 This bespoke opportunity to capture someone in oils is something she takes on with full commitment. Subscribe to my newsletter to receive news, updates and the latest projects I am working on.